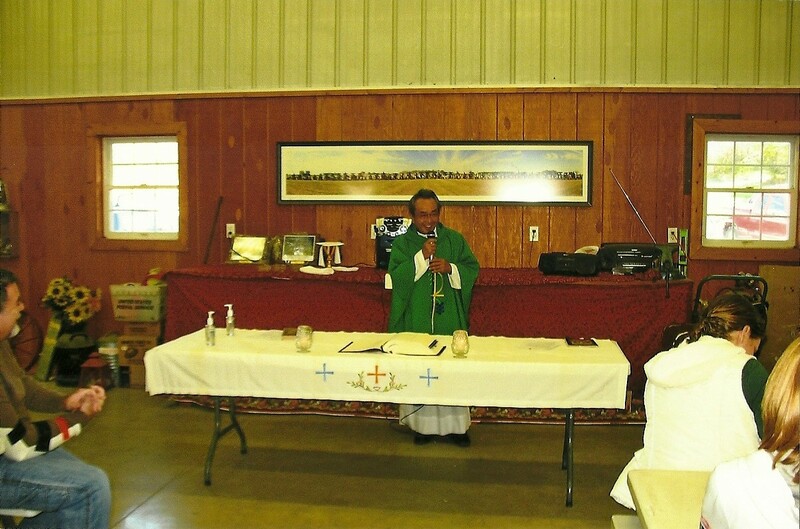 Every fall a special Mass is celebrated at Dollinger Farm in nearby Channahon, IL. It began as a way to enjoy the beautiful fall weather, to pray for a bountiful harvest and the safety of all farm workers. It has become a tradition and is followed by a potluck meal which is enjoyed by all.